International Furniture Moving - Compare Movers & Save up to 70% ! 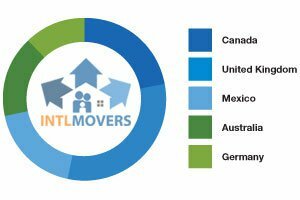 You can find a number of international moving companies in a single click of a button. 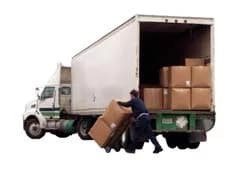 Using www.intlmovers.com is one of the quickest and easiest ways to obtain a number of quotes from companies who are experts in international furniture moving.All you have to do is select where you are moving FROM and TO, and complete the request form. The international moving companies will respond to you directly to arrange a customized quote to suit your specific needs. Make sure that when you obtain quotes that you don’t just compare the amount at the bottom of the page. Pricing is only a part of the overall value that you obtain from international moving companies. Take in to account additional services that may be available on offer. So you can get a good indication of what you are paying for your international furniture moving. Remember that cheapest is not always best!